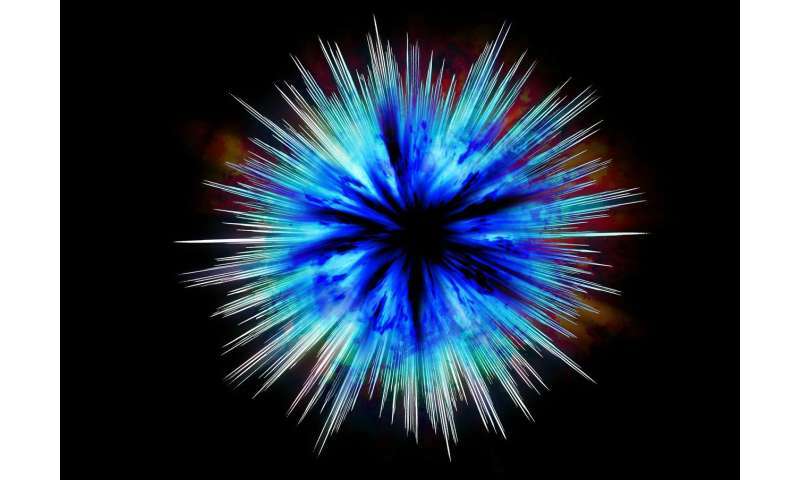 The plasma wakefield acceleration (PWFA) technique is regarded as a highly promising route to the next generation of particle accelerators. In this approach, a pulse of high-energy electrons is injected into a preformed plasma, and creates a wake upon which other electrons can effectively surf. In this way, their energy can surpass that of the driver by a factor of two to five. However, many technical and physical problems must be resolved before the technology becomes practical. This is no easy task, as only large-scale particle accelerators, such as those at DESY, CERN or SLAC, are currently capable of producing the driver pulses needed to generate the wakefield. A team led by ProfessorStefan Karschat the Laboratory of Attosecond Physics (LAP) has now shown that PWFA can be implemented in university labs. The new findings will facilitate further investigation of the PWFA concept as a basis for the development of compact, next-generation particle accelerators.